What is Service Host Superfetch? Fix its high CPU! 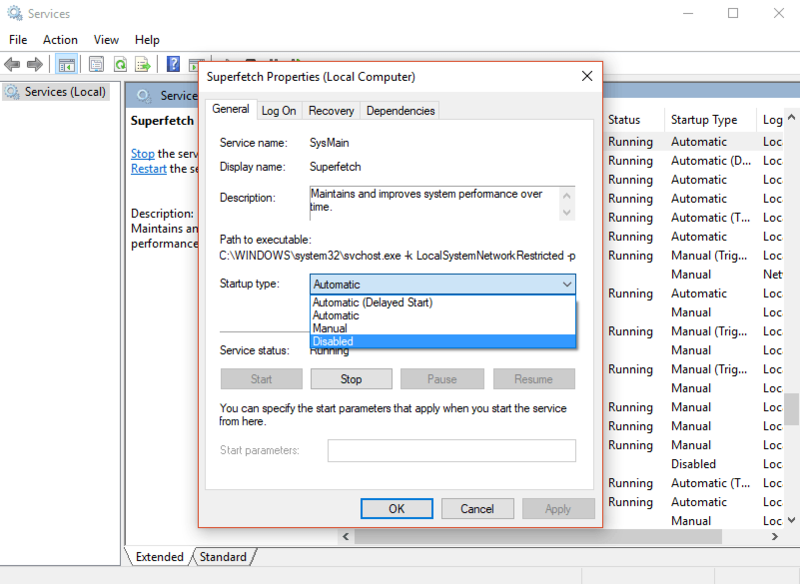 Are you concerned about the Superfetch service causing high disk usage on your PC? Do you want to disable the service but aren’t sure what changes it will make? You will find answers to these questions below. What does Service Host Superfetch do? Superfetch is part of Windows Vista and onwards. This technology allows Windows OS to manage random memory so that your apps can perform efficiently. It helps third-party apps and critical W indows components to execute quickly common tasks. To achieve this, Superfetch stores and reads data for regularly used apps directly from RAM instead of resorting to the hard drive. Since fetching data from RAM is faster compared to reading it from the hard drive, Superfetch helps you open commonly used apps in a snap. In a nutshell, it boosts your system speed by doing three tasks. Superfetch disk usage problem – Why does it report high disk usage? Superfetch is like drive caching. It copies all your commonly used files to RAM. This allows programs to boot faster. However, if your system doesn’t have the latest hardware, Service Host Superfetch can easily cause high disk usage. Although often alarming, Superfetch high disk usage is rarely a dangerous sign. It’s because this service makes your computer use its maximum ability to respond to I/O requests. It cleans up RAM and copies new files that you have been recently accessing. Once this service has completed overhauling your RAM, it will automatically reduce disk usage. Should I disable this service? As explained above, high disk usage due to this service isn’t always a problem. It’s how this service works to optimize your system. When you are using your PC for some time, this host service starts to fill up the RAM with frequently used files. As the size of these files increases over time, it can take longer to sort out memory. That’s when it becomes a problem. How do you disable this service? When you notice Service Host Superfetch always causing high disk usage, you may want to disable it. Disabling this service won’t cause system instability. However, you may feel some lag when accessing commonly-used apps that would load faster when it is enabled. To disable this service host, you can follow any of the following methods. Both methods are safe to use as long as you follow the instructions carefully. To disable this service, you can use the following steps. That’s it. Go back to the Task Manager and check your disk usage. It should report normal usage now. You can also disable the service host from Windows Registry. Follow the steps below to disable this memory management service. Go ahead and check Task Manager now. You should not see this service anymore. I hope this guide has provided you with enough information about this host service and how to disable it. 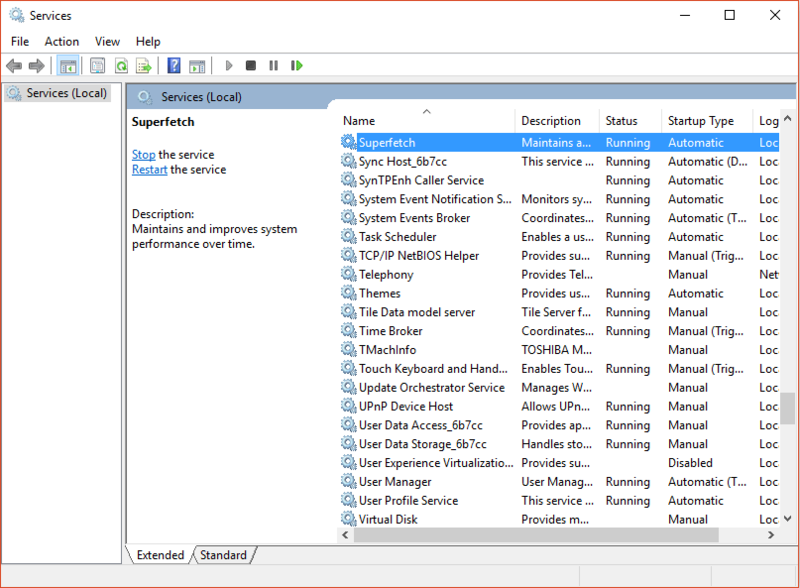 You can now easily bring your disk usage back to normal by using either the Registry editor method or Services method. The choice is yours! What Is Hiberfil.sys And Should You Delete It? Thanks, my CPU usage is back to normal! 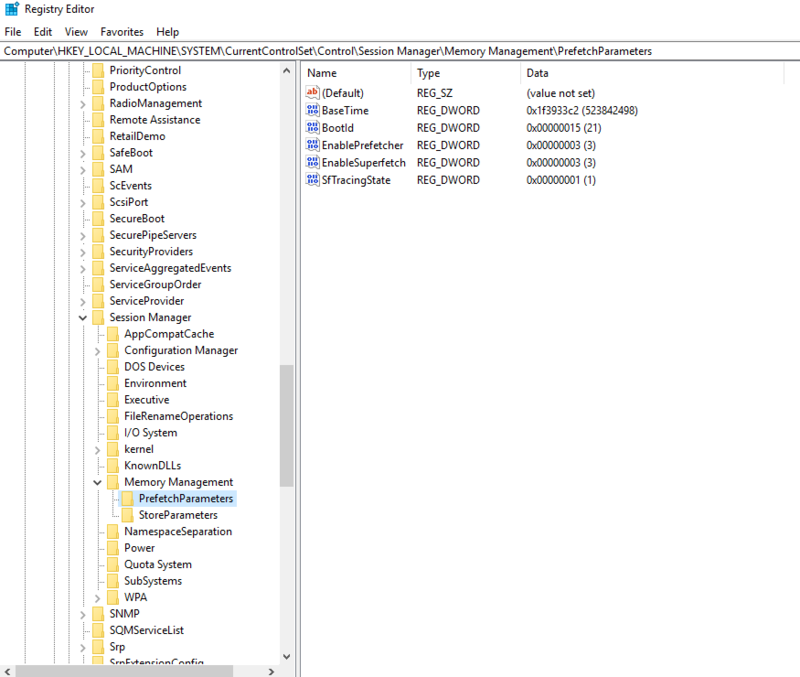 What’s the RAVBg64.exe Windows Process?